I still remember my military service times where I was employed in a mixed French and German unit, part of the Eurocorps. The main raison d’être of this unit was of course to intensify cooperation and friendship between France and Germany and as a part of this truly European spirit our small company once headed to Chablis in France. 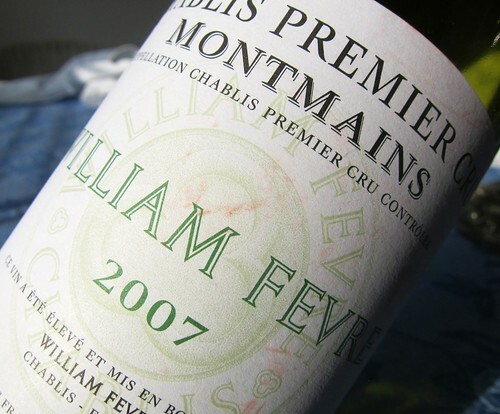 Officialy, to visit and inspect an equipment depot of ours which was located in the area; but in reality, we concentrated on indulging some French savoir-vivre, feasting on French Baguette and Pâté while trying some Chablis. Needless to say, this was more a carousal rather than a sophisticated wine tasting and on our way back, the slide door of our military VW bus had to be opened a few times.